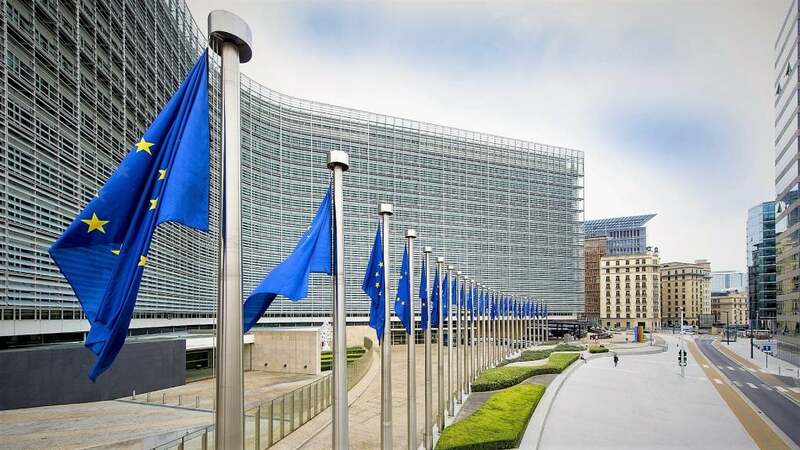 Under the “Connecting Europe Facility” (CEF) Energy Work Programme, the European Commission (EC) is providing a further €750m to finance Projects of Common Interest (PCIs) in the energy sector, which of course includes electricity and smart grid projects. 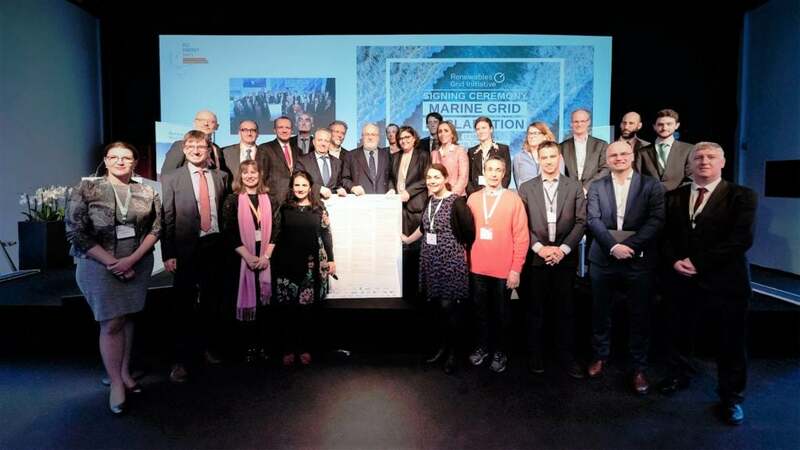 In addition to the objective of increasing competitiveness, the EC aims to promote pan-European security of supply and sustainable, environment-friendly grid development. 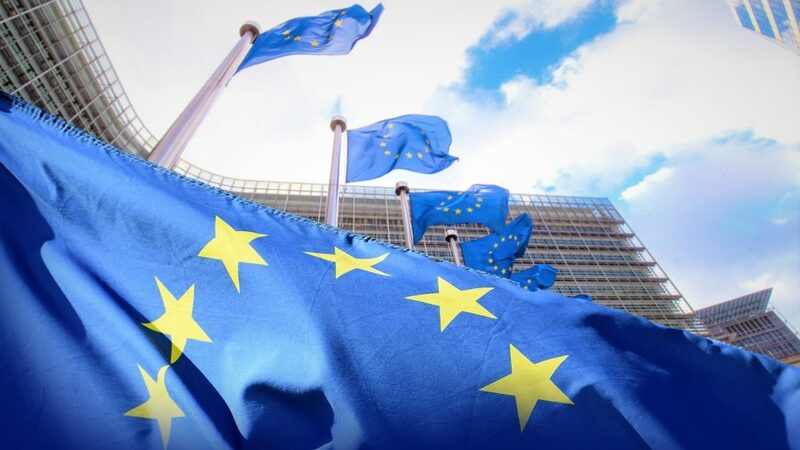 Since 20 March, the EC is calling for proposals for projects focusing, for example, on market integration, interoperability of networks across borders, integration of renewable energies or the elimination of bottlenecks as well as energy isolation. The deadline for project submissions is 13 June 2019, and a virtual information day for all interested parties will be held on 19 April. 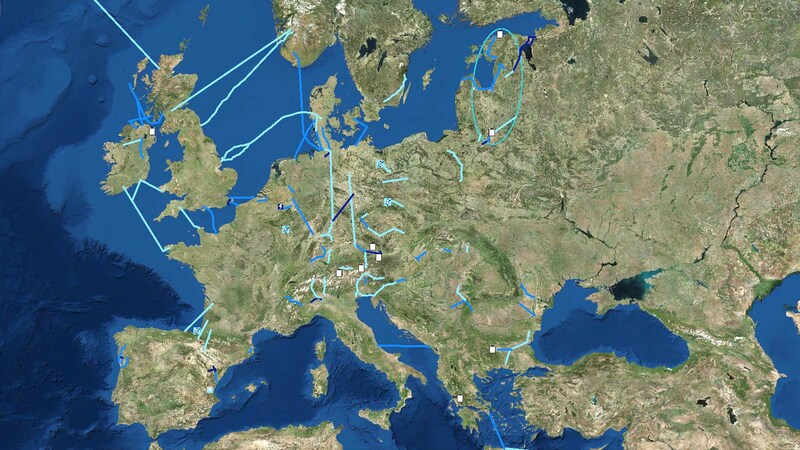 The “Connecting Europe Facility” (CEF) programme by the European Commission (EC) is a major European funding instrument to support the Energy Union, which is one of the EC’s policy priorities. CEF promotes the development of high performing, sustainable and efficiently interconnected trans-European networks in transport, energy and digital services sectors. Significant infrastructure projects of TSCNET shareholders are also considered as Projects of Common Interest (PCIs) and worthy of support. PCIs financed by CEF include for example the Viking Link interconnector of the Danish transmission system operator (TSO) Energinet, the SuedLink DC line in Germany – a joint venture of the Dutch-German TSO TenneT and TransnetBW from southwestern Germany – and the joint smart grid project SINCRO.GRID of TSOs ELES and HOPS from Slovenia and Croatia respectively. Last week, the EU Member States endorsed the EC’s proposal to invest a further €800 million under the CEF in infrastructure projects with high cross-border benefits. The current approval concerns the CEF’s financial support for studies and work on a total of 14 projects. Priority has been given to initiatives to increase competitiveness, improve security of energy supply and contribute to sustainable development and environmental protection. The European Commission (EC) has approved the second Guideline for Cost Benefit Analysis (CBA) of grid development projects submitted by the European Network of Transmission System Operators for Electricity (ENTSO-E). The comprehensive CBA document, now published by ENTSO-E, and the new methodology included in the publication are the result of a three-year process that has taken full account of the proposals of stakeholders, member states, regulators and the EC. 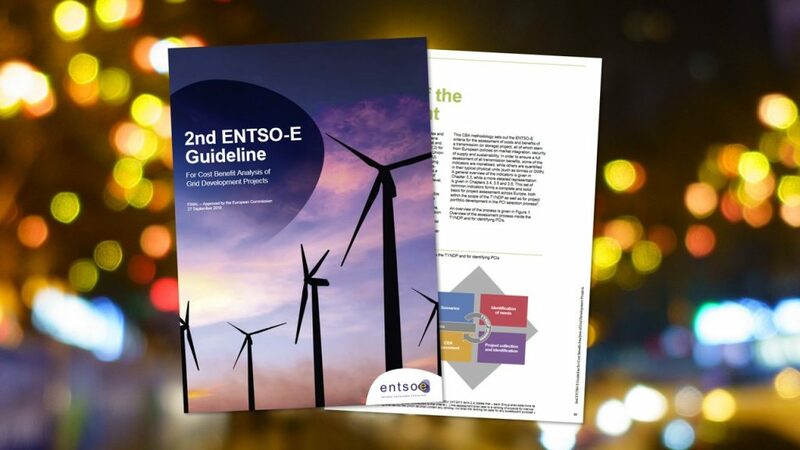 ENTSO-E itself describes the guideline design as “learning by implementing”. The CBA methodology is of such significance in that it not only provides the sole European methodology allowing a consistent assessment of Ten-Year Network Development Plan (TYNDP) transfer and storage projects, but its results are also the main input for the EC in the selection of European Projects of Common Interest (PCIs). In addition, the European CBA methodology can be regarded as a source of learning for national CBAs. Affordable, secure, and sustainable energy in an integrated European market – in order to help achieving these goals, the European Commission has appointed numerous electricity and gas infrastructure projects, which are considered to be essential, as Projects of Common Interest (PCIs). It is the task of the Agency for the Cooperation of Energy Regulators (ACER) to annually assess the progress of the PCI implementation. Now ACER has published its third consolidated report on the PCIs included in the second EU list of November 2015. The report covers the period from 1 February 2016 until 31 January 2017 and mentions projects of most of the TSC member TSOs. As far as the 111 listed electricity PCIs are concerned, the Agency received reports from all but two of those. While several project promotors announced significant progress, approximately half of the PCIs fell behind last year’s schedule, mainly due to delays in permitting processes. The estimated investment costs for electricity PCIs amount to €49.8bn. ACER also calculated the presumable monetised benefits of the electricity projects, which sum up to €66.1bn.